This weekend on December 7th, we’ll have the first look at quite a few titles coming to various platforms. While we don’t really have confirmation as to what we’ll see just yet, we do have word that Square Enix will be showing two new trailers. Karl Stewart, marketing VP of Square Enix Europe and North America, confirmed the new on the two new trailers today. While he was rather vague, it does appear that one of those new trailers will be Thief. The other, however, is completely up in the air. 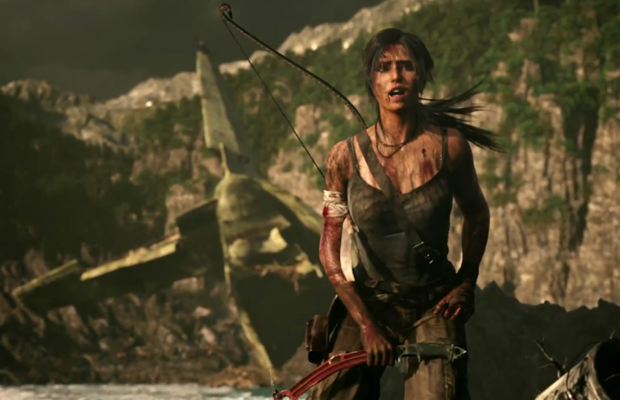 There’s thought that it could be the announcement of a new Tomb Raider, or possibly a Final Fantasy reveal. Not a fan of hearing either of those? Don’t forget about the Hitman series. What do you think Square Enix will show off at the VGX? Be sure to let us know what you think by leaving us a comment below, or continue the discussion on Facebook and Twitter.